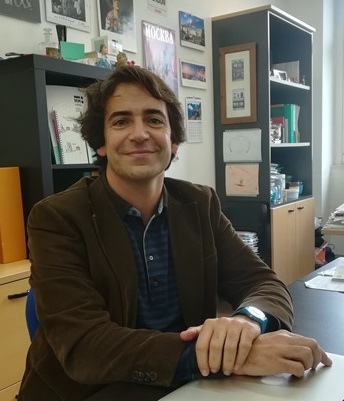 Bruno Silva Santos, Group Leader at the iMM and Professor at the FMUL, reveals in an interview to Observador the latest discovery of his research team. In collaboration with fellow researcher Adrian Hayday of the Francis Crick Institute and CEO of the GammaDelta Therapeutics Company, they have discovered the possibility of fighting cancer with immunotherapeutic cells. This is an innovative technique that consists of collecting Delta Gamma T Cells from a blood sample from a donor, multiplying them and introducing them into the patient’s immune system. This typology has its very own characteristic. According to Bruno Silva Santos, Delta Gamma T Cells do not behave aggressively and do not attack the host’s body, thus corroborating the potential of this treatment in the fight against cancer. The research is still in its early stages, but once the team of researchers can prove that the technique works in the laboratory, when applied in mice with tumours, there will be the need to understand the behaviour of the cells in humans. Bruno Silva Santos confirmed to Observador that, according to laboratory tests, Delta Gamma T Cells may be able to eliminate any type of cancer, but will not replace conventional treatments, since “Immunotherapy is for that type of tumours which have no other solution. ”.